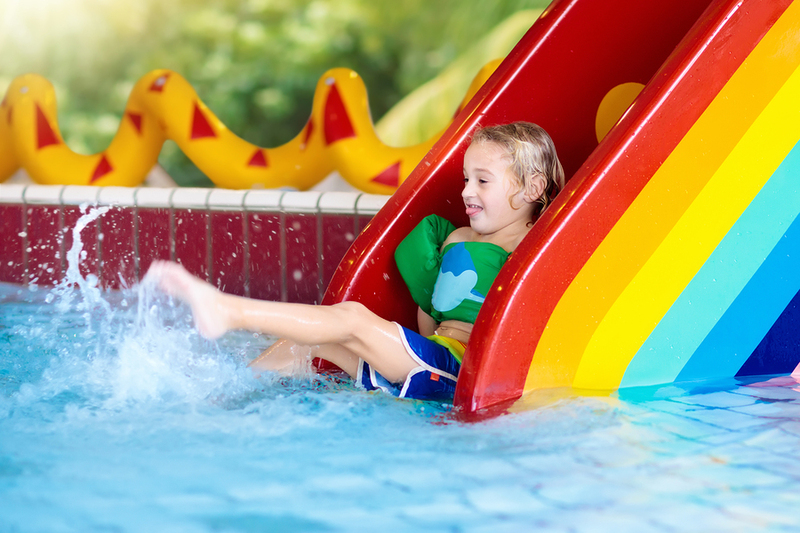 Cool off this summer away from your Snohomish real estate at the Snohomish Aquatic Center. This facility is way more than just a swimming pool. This 52,000 square foot facility, located at 516 Maple Avenue, is owned and operated by the Snohomish School District. There is a competition sized pool, an area for diving, a recreational pool, and a wibit floating play structure that includes a swing, climbing walls, slides, and a jumping platform. Swimmers can also enjoy a lazy river, waterslide, zero entry area, surf simulation machine, and a hot tub. Come out for recreational swim, sign up for swimming lessons, try surfing or diving, join a competitive swim team, or get a good workout by coming to a water fitness class. Swimming lessons can be found for swimmers of all ages and abilities. Choose from group, private, or semi private lessons that can fit any schedule. Feeling confident and safe in the water is such an important thing in the Pacific Northwest. Consider hosting your event or party at the Snohomish Aquatic Center. Keep the noise and the mess out of your Snohomish real estate. The staff will make sure your event is fun and a success. Enjoy space in the party room and then let your guests have a great time in the pool. The Splash Bash Party Package starts at $250 and includes 45 minutes in the party room and 1 hour and 45 minutes in the recreational pool for up to 12 guests. The Super Surfer Party Package starts at $325 and includes 45 minutes in the party room, 1 hour and 45 minutes in the recreational pool, and 1 hour of FlowRider use for up to 12 guests. Read more about party options, find details about lessons and classes, and plan your visit to the Snohomish Aquatic Center.